Posted May 7th, 2014 - News Posted for ISA News. 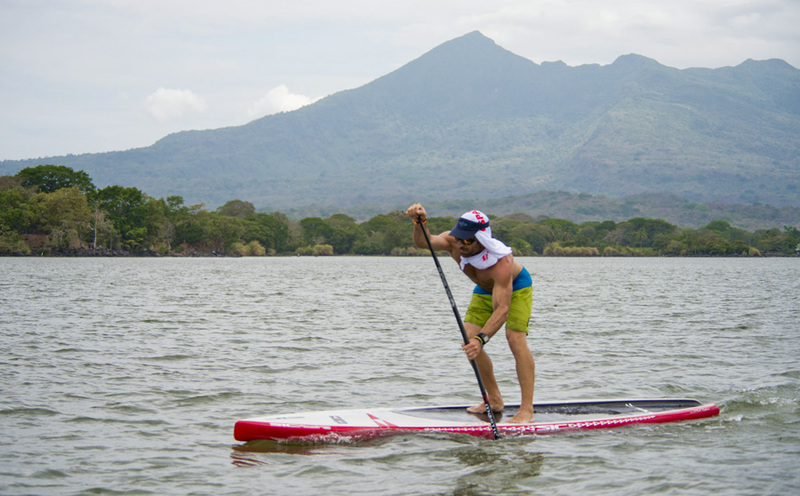 The 2014 ISA World StandUp Paddle and Paddleboard Championship (WSUPPC) in Nicaragua continues tomorrow with the SUP, Paddleboard, and Relay Races on Lake Nicaragua. 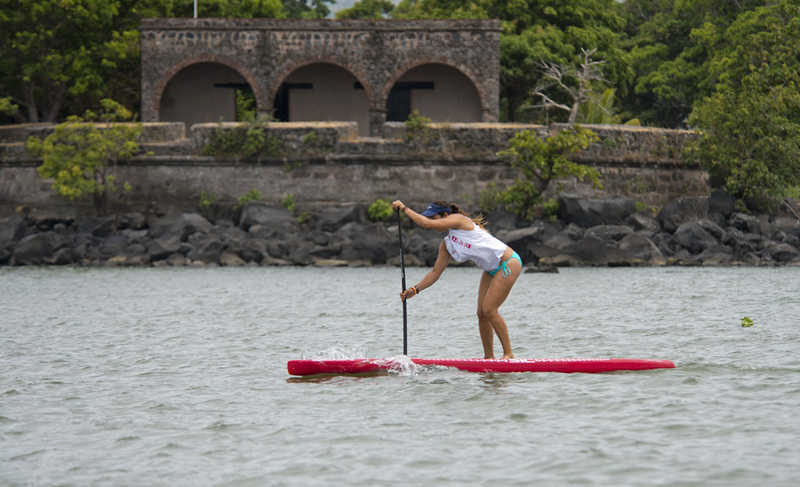 All 27 National Teams have returned to Granada, after the exciting SUP Surfing in La Boquita Beach, for the thrilling racing leg of the ISA WSUPPC.